Outstanding authentic Wisconsin dining experience. There aren't many places like this left anymore. I had the perch and my wife had the prime rib. They gave me more than I could eat in one session even though it was excellently prepared. If you want fine linens at a cookie-cutter franchise, you might not go for this place. If you want great food, an off the road environment, nice staff, and people just sitting around talking and perhaps you want to have a brew, give it a try. Soup and salad bar is the best! No on has a soup and salad bar anymore; especially as great as this one! 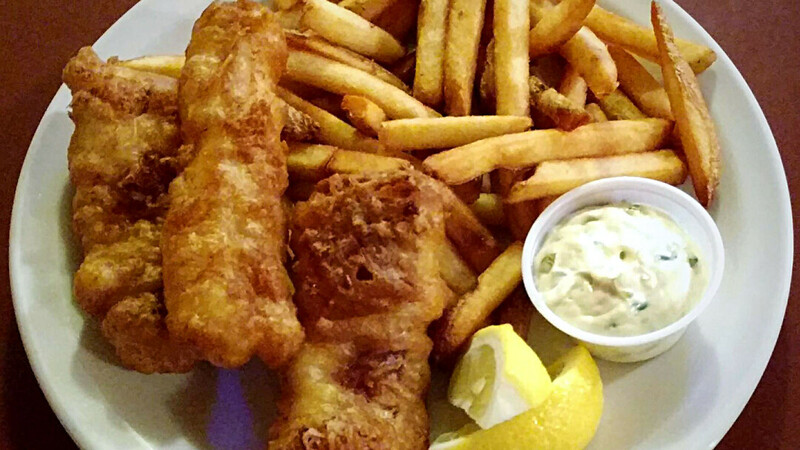 Perch and Beer Battered Cod are both amazing -it's always hard to choose which one to have. Highly recommended. We love this place!!! The husband and go here with our five kids just about every Friday night if not more. The food is great and they have a great soup and salad bar. I recommend that you try this place it's not fancy but but the food is great!! Best damn fish fry in town!